Wow! What a beautiful store and the cannabis guides were brilliant. I went in looking for some fire weed and picked up their Master Headband from Sensi Organix and no doubt it was the best weed I've smoked in a long time. Worth every penny. Recommended by Dillon who was legit and made this place my go to. Sensi is definitely a solid choice! Their no-til grow methods assure nothing but white ash. Thanks for taking the time for dropping us a review. The cork snapbacks are my favorite! Great shop, staff is friendly and you never feel like you’re “outta place”. Quality is real good on everything I have tried so far. Glad our team made you feel at home! Thanks for sharing your experience. 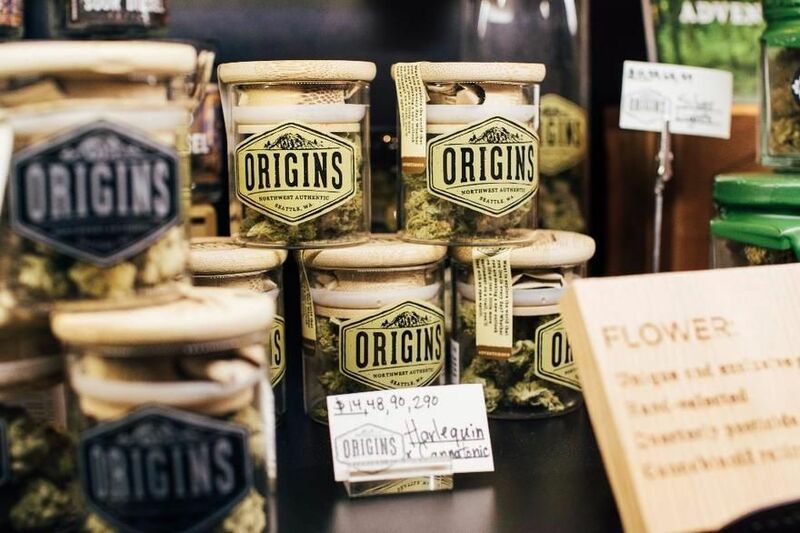 Origins really seems to know their stuff when it comes to cannabis. However, they fail miserably when it comes to keeping their Leafly and Origins website menus up to date. They only seem to add strains or update prices but never remove the items that are no longer in stock. So 9 times out of 10 they will likely not have something you see advertised. I'm not sure if this is due to laziness of the staff, poor management of the websites, or intended as a "bait and switch" scheme. I was very excited to find out they recently added an on-line ordering feature to their home website. Unfortunately it also contains items they don't have in stock, so it's very frustrating and a waste of time to use. Because of this, I will no longer be shopping here. We constantly aim to improve our processes and thank you for taking the time to point these things out. Our inventory is now linked with Leafly to display things automatically. I hope you give us another shot and find more value in our menu! Thank you again for your valuable feedback. Love coming here . the store is beautiful, selection and deals are great . the people who work there are super friendly and warm, I actually get excited when I need to pick up . Great selections and super nice people!! 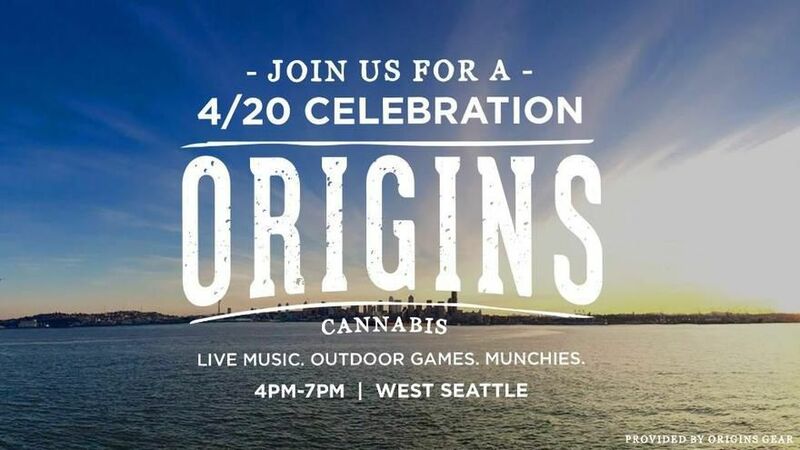 Origins is my new dispensary. I will come here for my main purchases from now on because all the buds in house are extremely high quality. They take their time choosing what they stock, and the Origins line is fantastic. I feel like no matter what, when I go in there I can't miss. Even if it's not my favorite strain when I get home, it's still high quality buds. I mean, HIGH QUALITY. Everything is packed with trichromes -- they don't push THC content. It's labelled that way legally, but these budtenders are more concerned with how you want to feel than how fucked up you want to get. They also explained to me that the THC:CBD ratio is more important than just THC% when determining what the effect will be like. The staff I have come in contact with have been very educated and give great options, considering what you like to do and feel like when you smoke as well as budget. Super friendly, ready and willing to spend lots of time making the right decision even when its busy. I'm coming here from now on. You rock, thanks for taking so much time to share your experience.